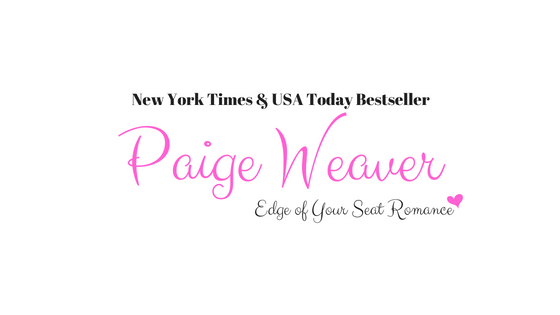 Paige Weaver’s first passion has always been reading. Many hours were spent getting lost in love stories and adventures. That turned into a love for writing at a young age. She wrote her first book when she was a teenager and hasn’t stopped since. Thanks to pressure from family and friends, she finally decided to take the leap and self-publish. Her first book ‘Promise Me Darkness’ became a New York Times and USA Today Best Seller within a month after being released. 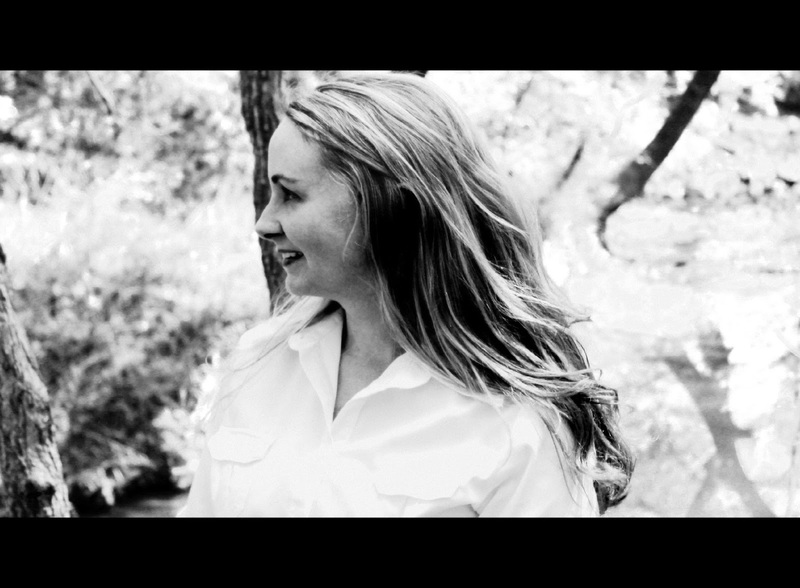 A native Texan who still resides in the town where she was born, Paige lives with her husband and two children. When she's not writing or reading, you can find her chasing her kids around and living her very own happily ever-after story.